National Senior Citizens Day was created when President Ronald Regan made his Presidential Proclamation on August 19, 1988. He wanted a day dedicated to encouraging others to recognize and show their appreciation toward the senior citizens within our communities. This year we celebrate Senior Citizens Day on August 21, 2014. This day should also serve as a reminder to ensure that the senior citizens in our lives are fully protected and covered by the right insurance policies. 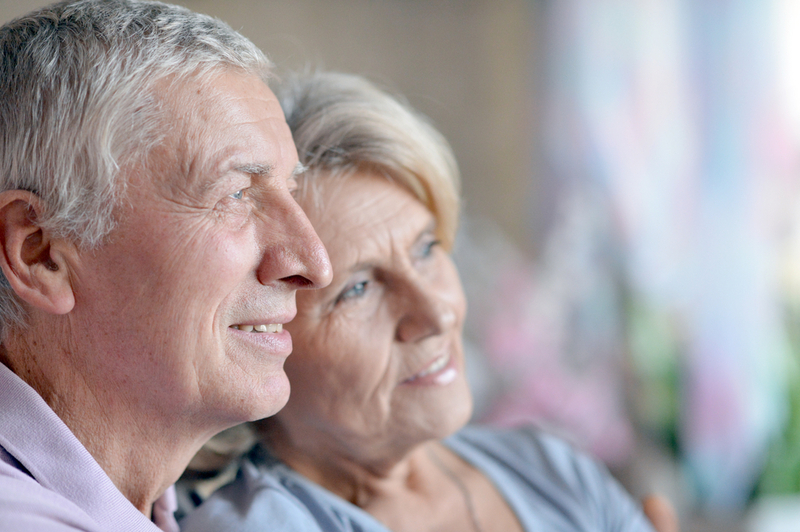 Here is a list of insurance policies every senior citizen should have. To help pay for medical bills, every senior citizen should have at least one form of medical insurance. This can be through Medicare, Medicaid or a private insurance company. The level of coverage will depend greatly upon any medical conditions and how often he or she needs to see the doctor. It is never too late to purchase a life insurance policy. There are two types of life insurance: term and permanent. Term life insurance will only pay out if you die within a set amount of time. Permanent life insurance may provide more long-term financial protection. Senior citizens work hard to get where they are at, including being able to purchase a home and fill it with furniture and other personal belongings. Homeowners insurance policies will protect seniors, should anything happen to the home or the contents of it. For those who are retired and planning to travel, we suggest purchasing travel insurance. Travel insurance offers protection from anything unexpected, including delays, lost luggage and accidents. For more information about our senior insurance services contact our offices at Big Valley Insurance in Lodi, California.